Sony has announced the launch of three new home cinema projector models, the VPL-VW870ES, the VPL-VW570ES and the VPL-VW270ES. All three models come with 4K Motionflow technology, and 18 Gbps HDMI and 4K 60P 10but processing compatibility. 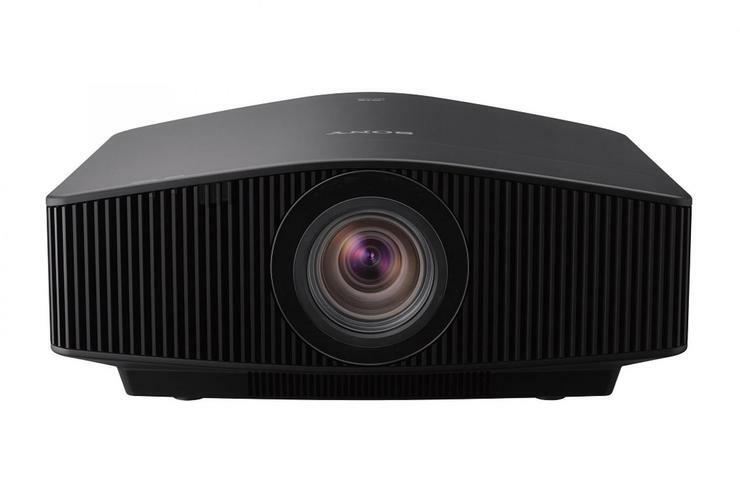 The VPL-VW870ES is Sony’s latest premium 4K laser light source projector that contains an All Range Crisp Focus lens, an 18-piece all glass lens. A ‘Digital Focus Optimiser’ in the projector provides refined image quality and focus without distortion, according to Sony. The VPL-VW570ES is Sony’s new step-up 4K model that comes with enhanced features such as Picture Position Memory to quickly change the screen to fit any possible format including 16:9 and Cinemascope. The projector also provides high dynamic contrast of 350,000:1 by use of Sony’s Advanced Iris technology. The VPL-VW870ES, VPL-VW570ES and VPL-VW270ES will be available from November 2018.